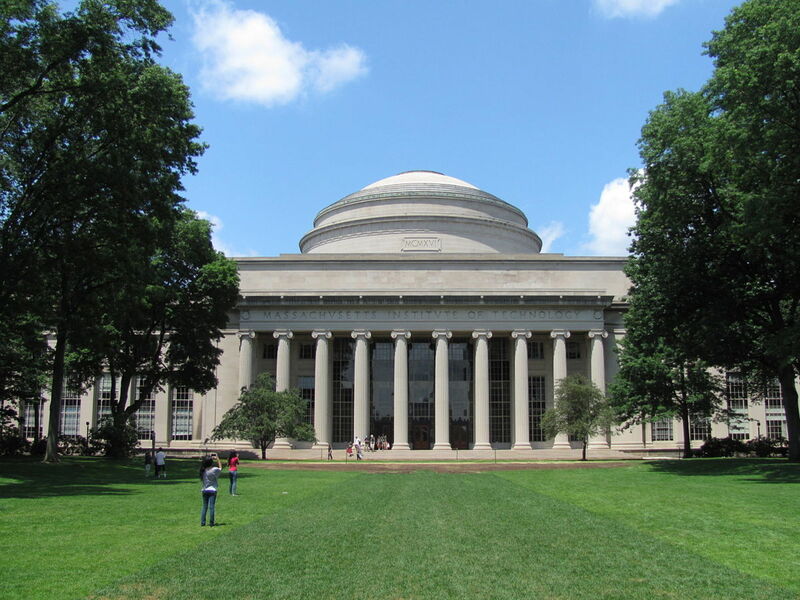 The area around the campus of the Massachusetts Institute of Technology (MIT) is a walkable neighborhood where many grad and undergrad students from MIT reside. 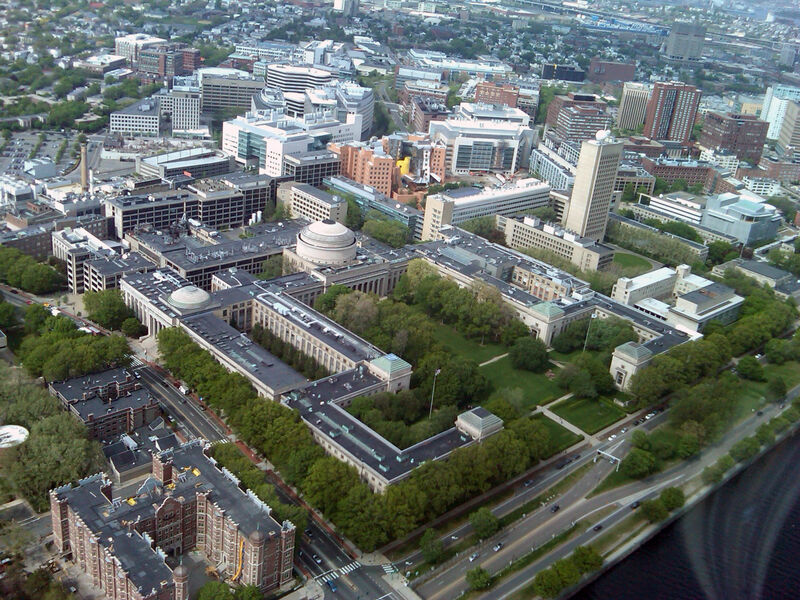 The area contains the core of MIT’s academic and research facilities in addition to the majority of its student housing. This diverse and vibrant community is noted for its intellectual life, history, and thriving innovation. 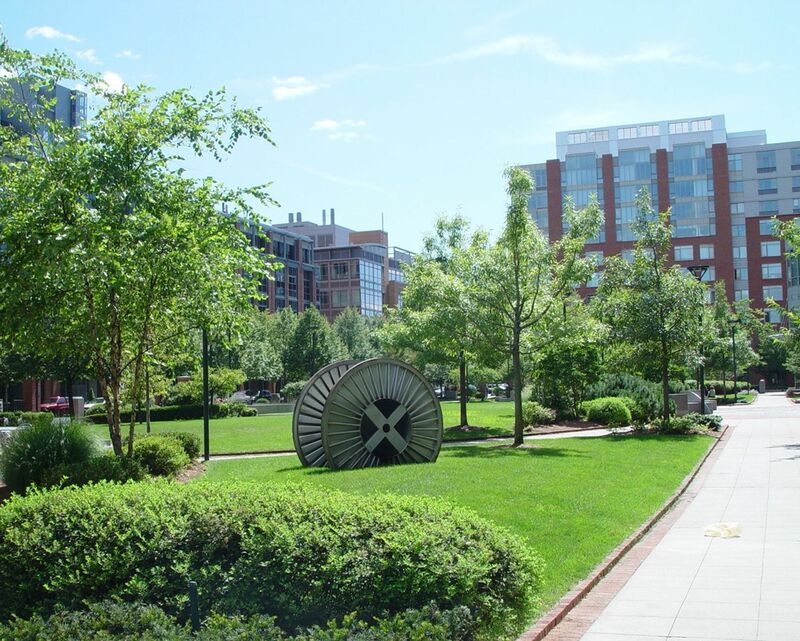 The campus is nestled between Central and Kendall Squares and across the Charles River from Boston’s Seaport District. 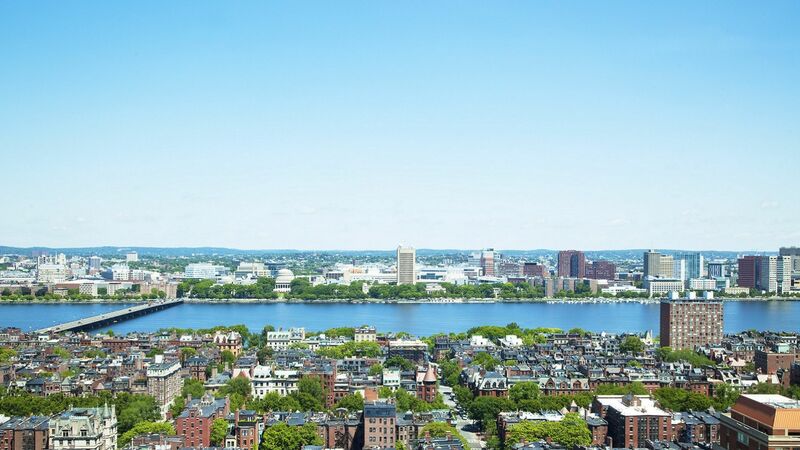 The Charles Reservation runs along the river including a wide path for pedestrians and bikers and featuring gorgeous views of the city along the way. Updated:18th April, 2019 8:24 PM.